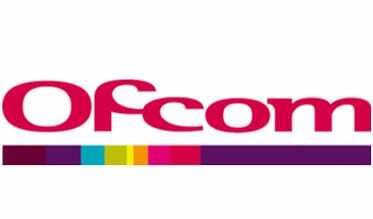 Ofcom is to advertise a new local radio digital multiplex licence for the Channel Isles in early 2019. Only the national BBC stations - Radios 1 to 5 Live, 1Xtra, 4 Extra, 5 Live Sports Extra, 6 Music, Asian Network and World Service - are available on DAB in the Channel Isles currently, with local services provided by the BBC and Tindle on FM only. Tindle CI Broadcasting and Folder Media will be teaming up with to apply for the multiplex.